Five real families share the moments they knew adoption was right for them. I knew that we would adopt the moment my newborn son was placed in my arms. It had taken years of high-tech fertility treatments to conceive Arthur. When I saw my son for the first time, I was overwhelmed with the knowledge that God, not I, had created him and that His miracles work in many different ways. I knew then that our next child would be adopted. 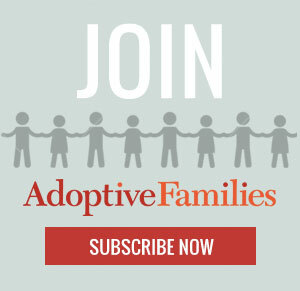 Continue reading “When we knew we would adopt” on AdoptiveFamilies.com.